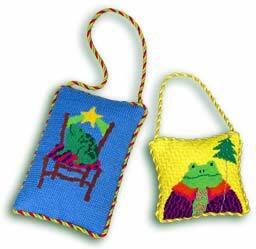 We carry of wide array of projects that are as much fun for you as for the kids. 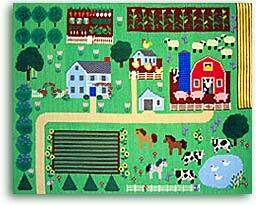 Create a pillow with a custom-made birth announcement, or stitch up one of our durable play mats. 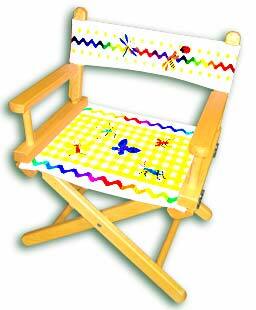 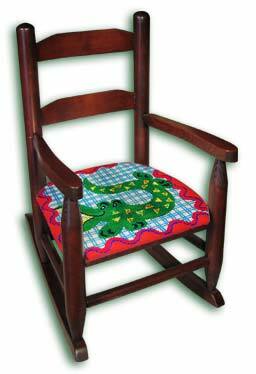 You can also create wee rocking chairs, little director's chairs, and fun wall-hangings.